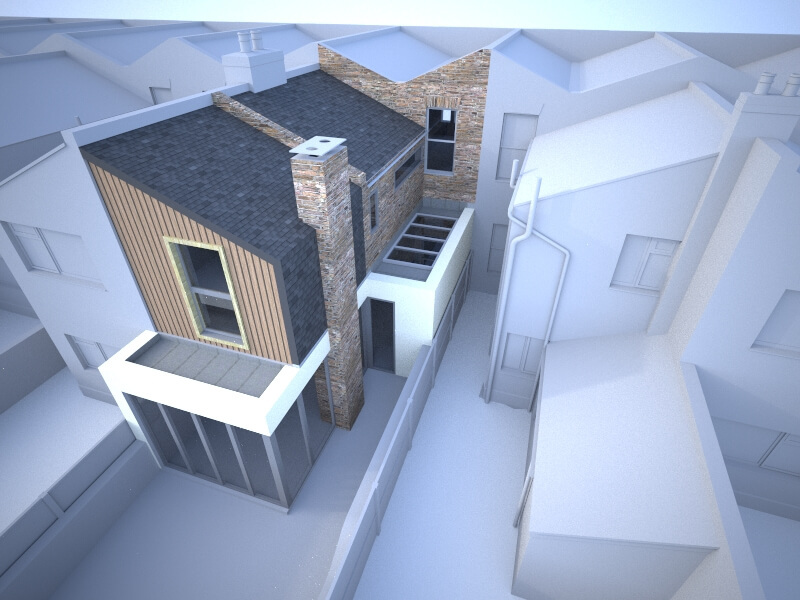 Demolition and extension of existing Victorian Terrace in Medway Conservation Area. The design makes use of the full width of the site at the rear of the property to create an open plan kitchen and diner. A dropped level at ground floor overcame planning concerns in relation to loss of outlook from the adjoining property. 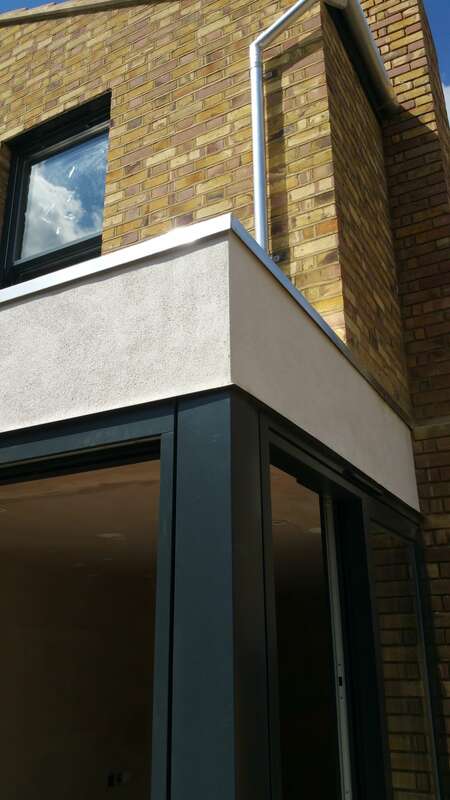 The new ground floor element is articulated by wrap-around white rendered wall. Both the interior and exterior design were developed by Smith Maloney Architects.